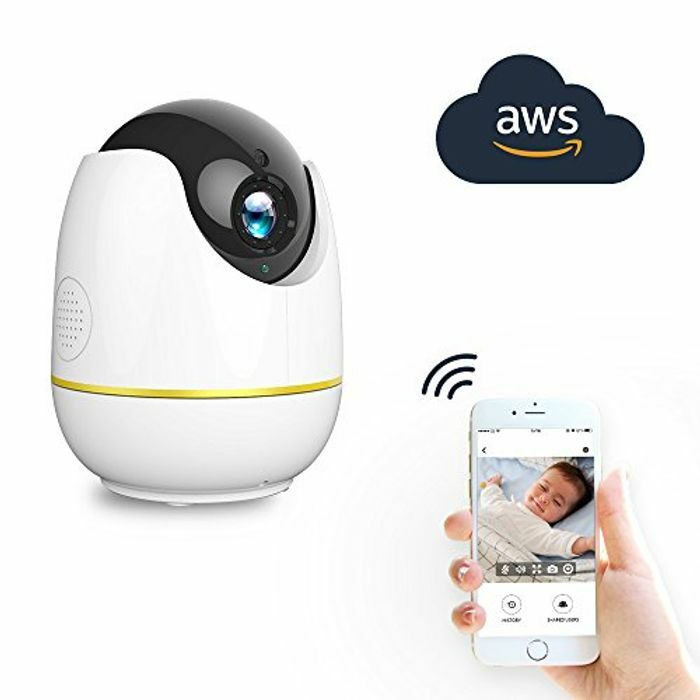 This security wifi camera is commonly used for business and home security as well as baby monitor, toddler camera, pet camera and used for motion detection recording to watch over elders. With super wide 360 degree viewing angle and Intelligent Digital Pan/Tilt, it gives you the whole view of your place. And with Maximum 64 GB Micro SD Card, you will never miss a moment. Stunning IR LED NIGHT VISION: High quality 720P HD live video for no matter day and pitch dark. IR-Cut night vision gives you fantastic night experience,You will never be in dark. Motion detection: Motion Detection with email or push alert notifications based on motion sensing technology. Motion detection sensibility can be adjusted by yourself. When the camera detected abnormity or alarm is triggered, instant alarm pictures will be sent via email/FTP. Quick Wifi Setup via iPhone or Android smartphone using Netvue app. Stream Video and Two Way Audio Directly to Your Smartphone, Apple ipad. It is a cool ptz cam.